네이쳐스웨이의 삼부커스 블랙 엘더베리 시럽입니다. 아이부터 어른까지 모두 섭취 가능합니다. [Warnings] Safety sealed with printed outer shrinkband and printed inner seal. Do not use if either seal is broken or missing. Keep out of reach of children. To preserve quality and freshness keep tightly sealed in a cool, dry place. For Intensive Use: Adults: Take 2 teaspoons (10 mL) four times daily / Children: Take 1 teaspoon (5 mL) four times daily. 겨울철 감기를 달고사는 아이를 위해 주문했습니다. 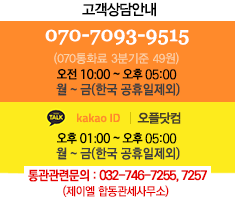 삼부커스 블랙 엘더베리 진짜 시럽 맞나 싶은!